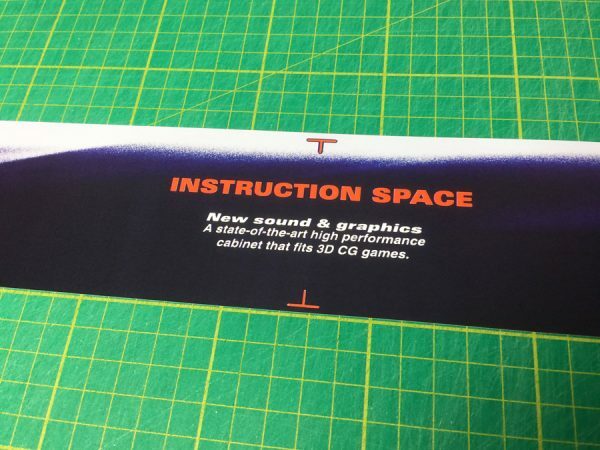 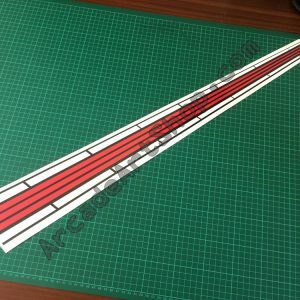 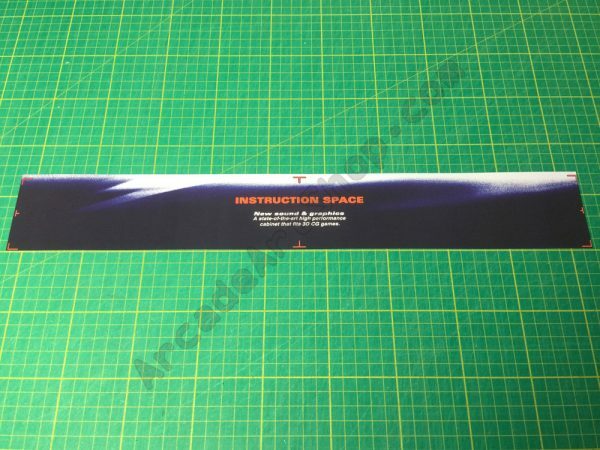 Instruction space decal for Sega Astro City/New Astro City candy cabinets. 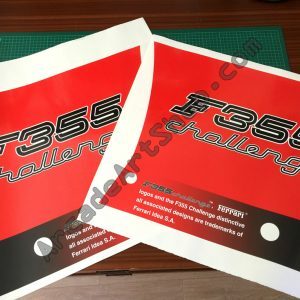 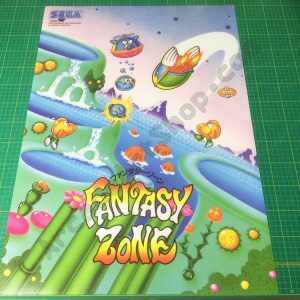 Printed on to high-quality thick 200 micron gloss paper. 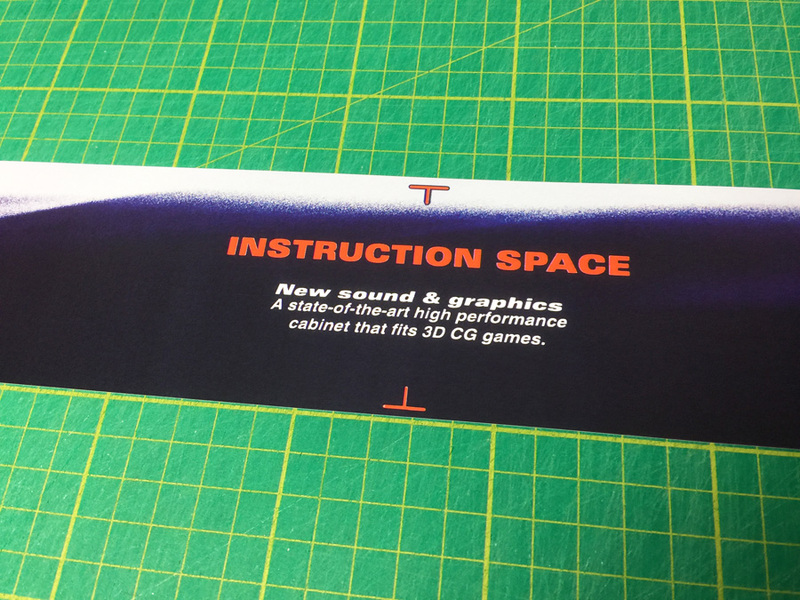 Instruction space decal for Sega Blast City candy cabinets.